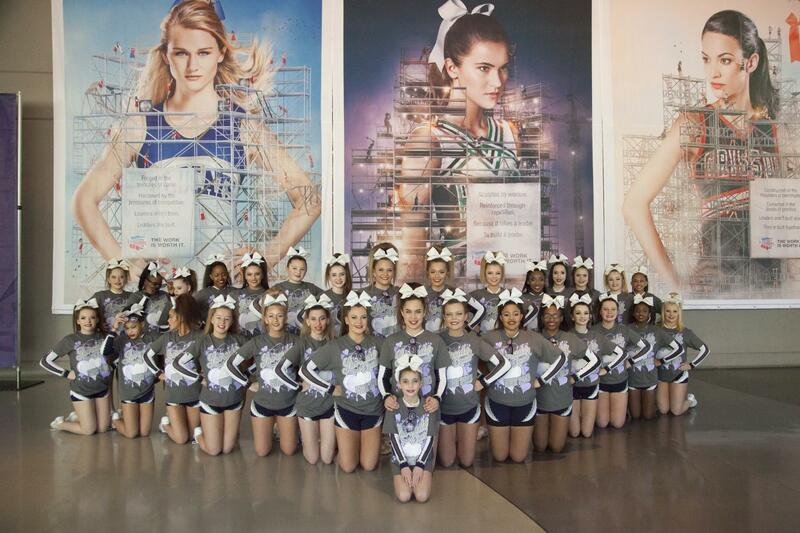 We Want YOU to #BeAFan This Competition Season! The end of year championship season is here and it's time for YOU to #BeAFan. These athletes work hard all year long to put on a great performance and this year they need your help. New this season, the #BeAFan campaign was started on behalf of the athletes who love the support that an encouraging crowd provides. With the mission to inspire all spectators to show enthusiastic support for the performing athletes at the competition, it's time to put down the cameras, tablets, and phones and embrace the opportunity to wholeheartedly participate as a fan! Come into each event ready to give your full support. Designate a parent as your team's paparazzi and be sure to take advantage of the professional action photography taken at the event. 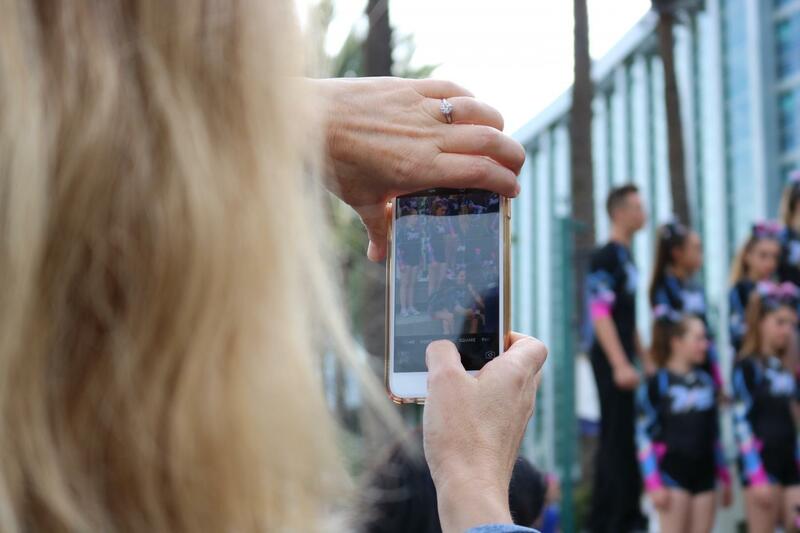 Your athletes want fewer pictures and more clapping; put your phones down and save the videoing for the Varsity TV crew, because we've got you covered with full competition routine videos at every event! Pro Tip: At the event take advantage of banners and Step & Repeat backdrops to snap some shots before or after performances! Now it's time to make it official and take the #BeAFan pledge. Pledge to be enthusiastically devoted to your team during their performance. Put your phones down and put your hands in the air! Clap your hands, stomp your feet, and sing along to your favorite team's voice over and most importantly, have fun! Athletes thrive on positive energy and spirit, and this is the time to create that for them. Be a good example of sportsmanship by encouraging other teams, too! Share your commitment to #BeAFan on social media using the hashtag #BeAFan so we can share in your excitement (and who knows -- entire programs who pledge to Be A Fan might be surprised with some fan swag)!